← Bolivian Priest Toribio Ticona appointed as Cardinal! Confirmed! 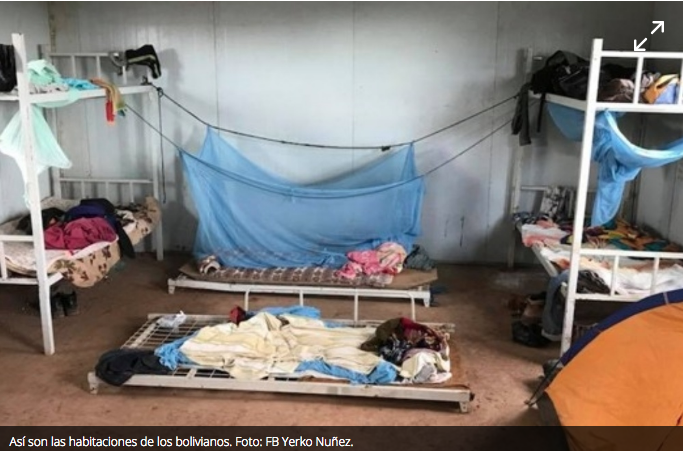 Chinese company provides deplorable conditions to Bolivian workers! evo with his demagogue, bad mouthing western companies, has now brought Chinese to work in Bolivia. Not only our biodiversity is endangered as Chinese promote killing of jaguars for their tooth, but also treat poorly Bolivian workers. It is infuriating to see this, under the “socialist/populist” coca caudillo regime. He made sure he controls the workers’ unions and also ALL State powers, so this type of abuse needs to STOP! The above opinion belongs to Bolivian Thoughts. If you want to watch a video in Spanish, regarding the article translated below, please use the bottom link. 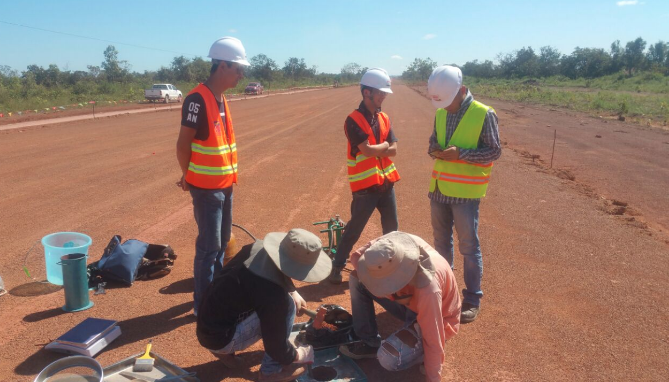 The Chinese company Railway is responsible for the construction of the Riberalta-Rurrenabaque highway. Beni senators Jeanine Añez and Yerko Núñez visited the camps of the Chinese railway company, in the construction of the Riberalta-Rurrenabaque highway, and were able to see the deplorable conditions in which the Bolivian workers live and discrimination in comparison with Asian workers. “It is very sad Bolivian brothers what is happening in the construction of this road,” Senator Añez said in time to say that it is not fair or humane for workers to submit to conditions because of their need in the absence of work sources. 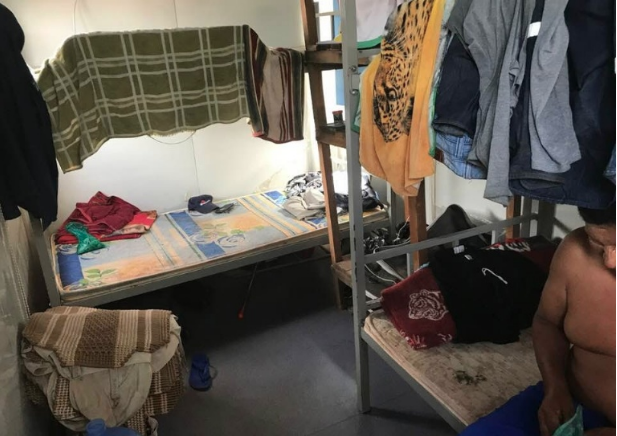 Añez indicated that there was a “total overcrowding” in which Bolivians live in the camps, with rooms where seven, eight and up to nine people cohabit. One of the workers, who presented their complaints to the senators, said that in the rooms of the Chinese people there is air conditioning and a computer, but in the rooms of the Bolivians there is not even a fan. The worker also complained that Bolivians should sleep on a five-inch “sponge” with the pains it implies due to the metal cots. The senator noted that there is discrimination in aspects such as work clothes. He affirmed that Bolivians do not have the proper clothing for a strong job like they do directly under the sun, while the Chinese do have the necessary equipment. 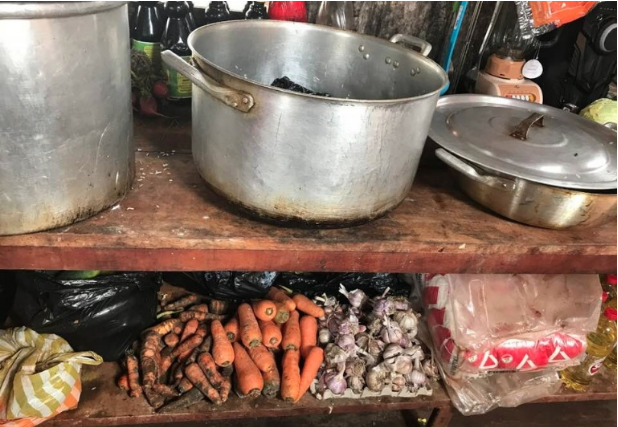 Regarding food, he affirmed that there is a “brutal” differentiation in the dining rooms, and that the food for Bolivians is exposed to the environment, but that of the Chinese people has refrigeration. In the health aspect, the senator and the worker observed that the company makes employees pay their cures and then reimburse the money. The worker complained that they require certifications to meet the reimbursement. Añez said that the denunciations provoke anger and impotence. He added that there are also workers’ claims in the sense that wages are very low for the work that is done. He said that the Chinese company does not have the right to mistreat the Bolivians and announced that it will follow up on this case, so that the observations are corrected. He accused the Bolivian Highway Administration of being indifferent to this situation and of protecting the foreign company. This entry was posted in Beni, Bolivia, Business, Health, Politics, Social Unrest and tagged China, demagogue, government failures, human rights, labor. Bookmark the permalink.